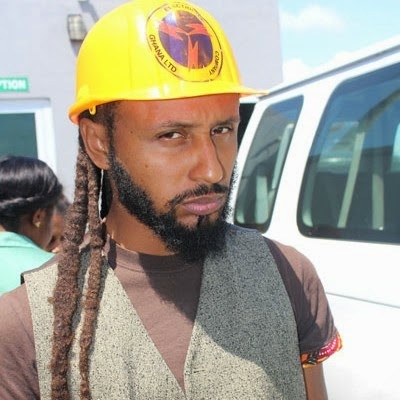 Outspoken Ghanaian musician Wanlov the Kubolor has lamented that the worsening situation of the energy crisis in Ghana is having an adverse impact on the country’s creative arts industry. According to Wanlov, a lot of musicians keep postponing their recording sessions and projects while entertainment events and concert organisers also keep cancelling shows due to the erratic power supply. “Our industry is just as reliable on electricity as the food industry and so on.The ‘dumsor’ has already affected we the people in the creative industry in many ways. A lot of projects could not go on. We keep postponing our recordings because of the lights off. Some studios which record and mix daily are not able to make their money anymore because most of these studios cannot mix or record with generators and the noise it generates,” Wanlov told NEWS-ONE. “Recently I was on Yaw Sakyi’s Basketball show on TV3 and the lights went off three times during the transmission. The incident affected the production because they lost some time and I’m sure they lost some viewers too who would change their TV sets to a different channel,” the ‘Beatrice’ hit singer recounted. The barefoot-walking musician recommended that in this part of the world where there is constant sunlight, it was about time estate developers and the government incorporated solar panels into their designs so that individuals could generate power by themselves. “In this part of Ghana, we are struggling with electricity. All these new buildings, estates and complexes, they need to start incorporating solar panels into their designs so they can power themselves and not have to connect to the national grid because these generators are polluting the environment,” he stated. The power crisis has intensified in recent times, with the Electricity Company of Ghana (ECG) now providing most Ghanaians with only 12 hours of electricity.